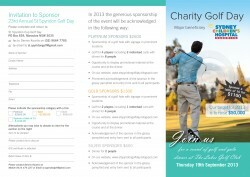 If you have ever considered becoming a sponsor of the St Spyridon Charity Golf Day here’s your chance. We would love for you to participate in this fundraising initiative. 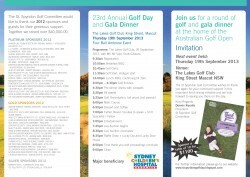 To check out our 2012 sponsors, please click here or on our sponsors tab above. If you would like to sponsor our 2013 event, download the information flyer below*, complete the form included and return to us. Your generosity will be appreciated and really will make a difference. 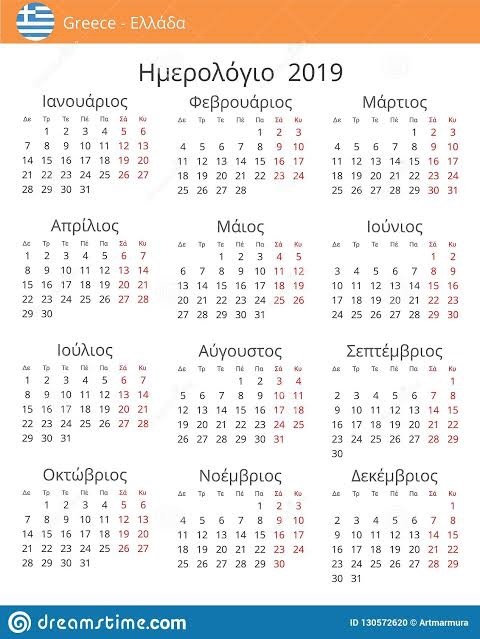 *Instructions on how to print: Once you have clicked on image below, press save image button, select open in order to print to your specifications.